We are conducting a test of an all-new Opera Max 2.0 design on Android. 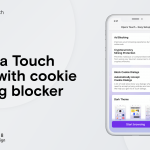 This test version will be available for 2,000 users only in each of these countries: the USA, U.K., South Africa, and India. We will remove this version from Google Play as soon as we get enough testers. Red is for urgent attention from the user. When the Opera Max VPN is off, or there has been loads of data usage from lots of apps since the last time you boosted and got a summary from Opera Max. 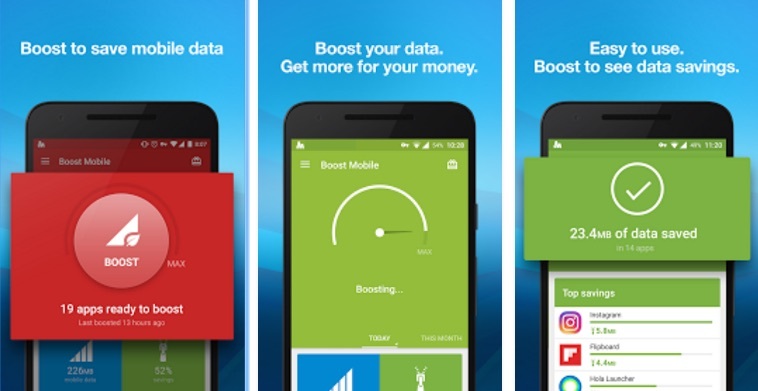 By taking a quick look at some of the stats Opera Max will give you after the boost, you will be able to make better data-management decisions. Orange for issues of medium urgency, such as when some of your apps have used an amount of data, and there’s not that much of a change in your data-usage / data-savings stats since the last boost. This is also for when you need to refresh the data-saving stats, so they reflect the actual savings. Green means “everything is fine”. You can feel zen, knowing Opera Max has your back. 2. Delivering better online protection with the all-new Protect Wi-Fi feature. Opera Max now gives you a quick-view way in the UI to see the state of your Wi-Fi hotspot network. Also, there is a new “easy” button, so you can encrypt all your Wi-Fi data usage with one tap. This easy button is a new way for users to interact with the Opera Max app. We expect users to actively engage with Opera Max and gain a better understanding of how the data-saving benefits it is delivering. 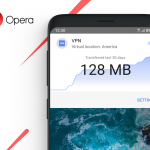 If you are in the U.S., the U.K., South Africa or India and are interested in participating in our Opera Max 2.0 test program, we would love to hear from you. Please go install Opera Max 2.0 from Google Play now: https://play.google.com/store/apps/details?id=com.opera.max.two. To boost or not to boost? We are grateful to have your feedback. Because of you, more people can have a better mobile data experience.